NOW PERFORMING INWORLDZ AND WHAT VIRTUAL WORLD TOO! She is also available for Private parties and Weddings! 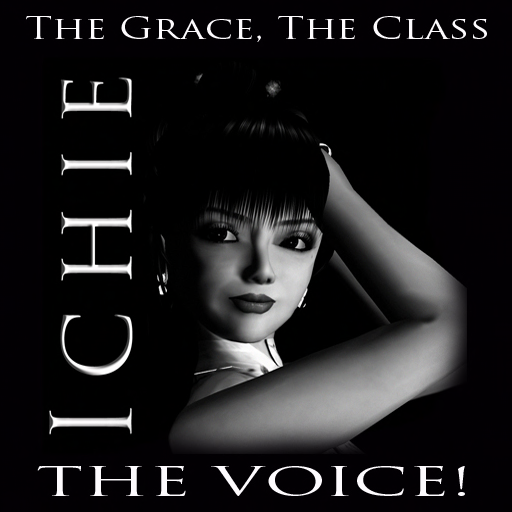 For a sampling of Ichie’s music please paste this URL into your web browser. Please contact either Ichie Kamachi or Carla Darkwyr with questions or to book a show.